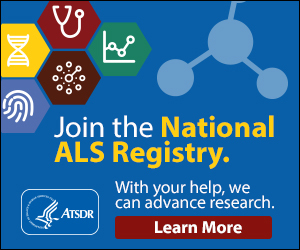 We are an ALS Association Certified Center of Excellence, which means we are recognized as the best in the field with regard to knowledge of and experience with ALS. Within our clinic, we use a multidisciplinary team approach, allowing patients visits to be comprehensive while reducing the need for multiple visits. These therapies are crucial to maintain and/or improve function and reduce fatigue. We tailor and alter treatments, as needed, throughout a patient’s life. In addition to providing medical care, we also provide psychological support and education for patients and their families. We want ALS patients to be able to stay in their own homes for the duration of their disease. We also help you with preparations and strategies for the progression of the disease, so you can make your own decisions and maintain control over your life. We know that some patients are not fully covered by health insurance or have limited insurance and large co-pays. With ALS, there are many assisted devices for patients that may not be available to them due to financial reasons. We have a loaner closet for these patients so everyone, regardless of insurance, can use and benefit from these devices. 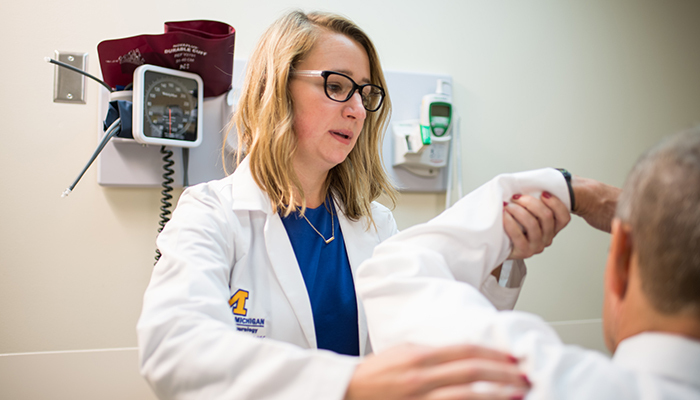 Research has shown that active, aggressive management of amyotrophic lateral sclerosis enhances patient survival, and that’s exactly what we do in the University of Michigan’s Multidisciplinary ALS Clinic.